The Biodiversity Heritage Library participated in the Global Biodiversity Information Facility's 23rd Governing Board meeting, 25-26 October 2016 in Brasilia, Brazil. 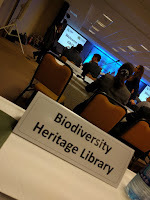 I attended the meetings as the Head of Delegation for the BHL, substituting for Constance Rinaldo (Museum of Comparative Zoology/Harvard University). The two days of meetings brought together both the voting members (at the national level) and associate members (including the BHL). 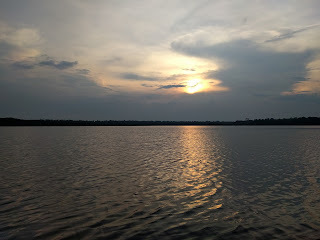 The meeting proved a fertile ground to meet with BHL users to discover new ways that the BHL can partner in the global biodiversity community. The BHL is fortunate to work with GBIF Chair Peter Schalk and Executive Secretary Donald Hobern on collaborative projects. GBIF continues to grow both in numbers (data, users, publication) as in importance (relevance, connections). The field of biodiversity informatics has come of age. The many different national, regional and globally funded initiatives are slowly becoming part of a powerful ‘research machine’, getting organizing into coherent network of collaborative efforts on a global scale. aligned with the Catalogue of Life (COL), Encyclopedia of Life (EOL), Biodiversity Heritage Library (BHL), and the Barcode of Life (BOL), resulting in a better and more complete service to the users. I applaud the proactive role of the Executive Secretary in this. It is my strong believe that GBIF is on the right way in terms of developing its own role and place in science and society, as well as in taking a lead to strengthen the field of biodiversity informatics by forging collaborations and bringing synergy in the agendas of the numerous initiatives that have come into existence in the past decade. Looking forward, the Committee would like to continue the Nielsen Challenge, perhaps with some refactoring. Very important to continue to engage with young researchers. How best to engage with these researchers needs to be looked at in new ways. The Committee is also looking at new communications tools and methods. Review the effectiveness of the Ebbe Nielsen Challenge. Review the effectiveness of Young Researchers Awards in engaging young researchers. Develop plans to increase the taxonomic coverage of names in GBIF. Develop plans to add missing data, with emphasis on data or data-types that fills gaps or is timely (e.g., related to a disease outbreak or other events). In its first year of operation, 23 projects from 20 African countries, selected from 143 concept notes originally submitted, began implementation under the initial BID project call. 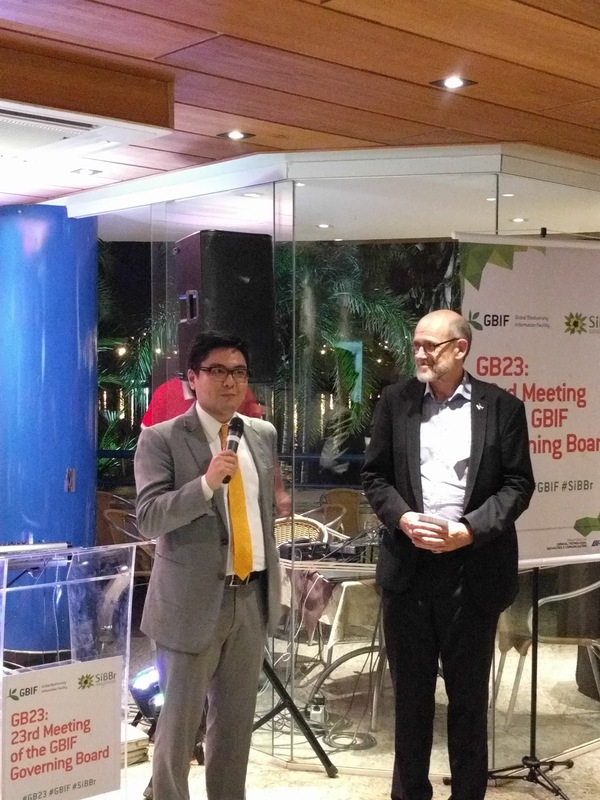 Involvement of GBIF Participants both within Africa and beyond, especially through contribution of trainers and mentors to support the selected projects has been invaluable in enabling effective data mobilization and capacity outcomes from the BID investment. 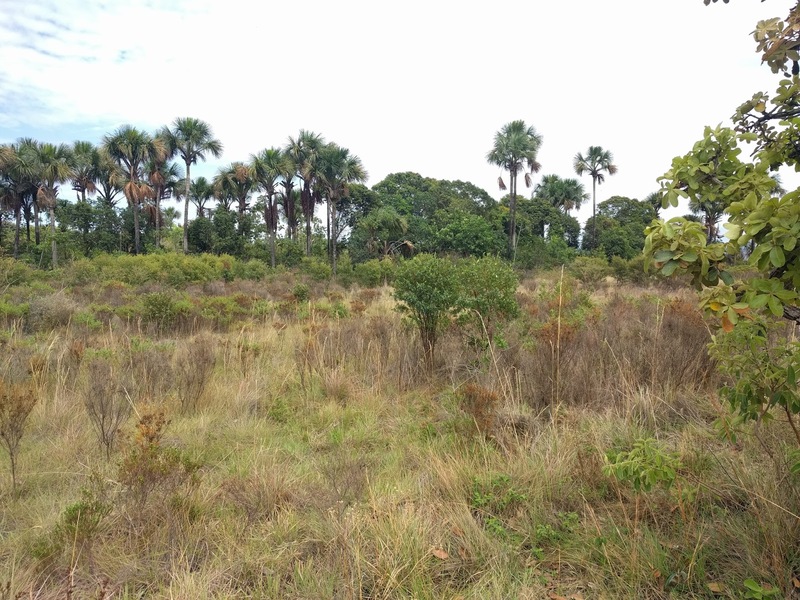 An all day excursion was offered on 28 October 2016 to Chapada Imperial in the Cerrado biome area. 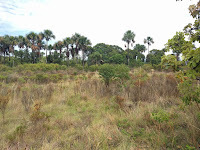 During the 4 km/3.5 hour hike, it was possible to see seven vegetation zones of the cerrado (phytophysiognomy): vereda, gallery forest, campo úmido, campo sujo, campo limpo, cerrado senso stricto, and campo rupestre. The trail included 30 waterfalls and 11 arborism trails and a vertical elevation change of 150 meters. 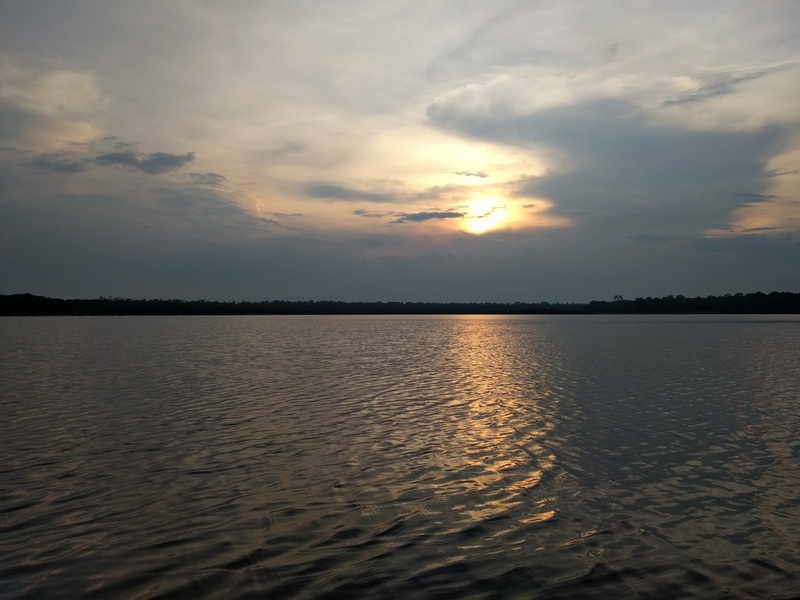 The first half of the symposium reported on progress GBIF has made on a variety of topics, including licensing, supplementary funding programmes, and engagement with other intergovernmental bodies. The second half introduced future directions either underway or under discussion. 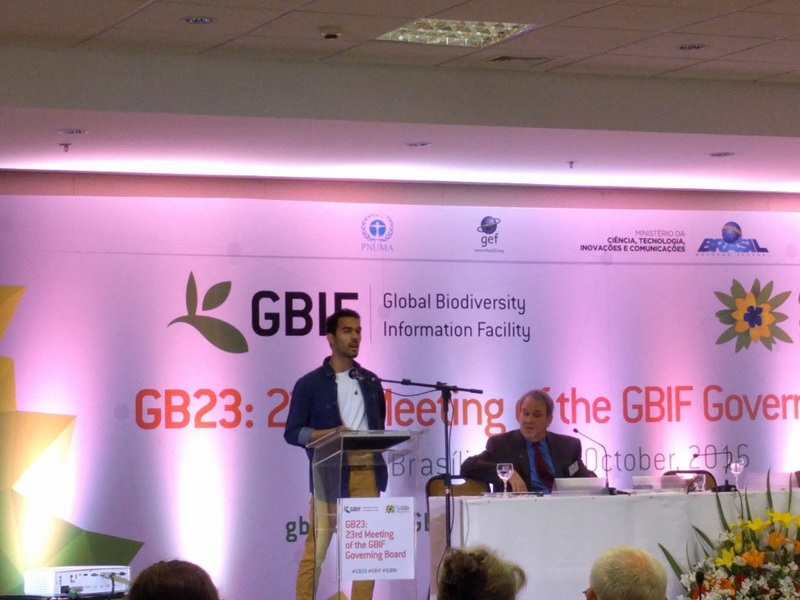 These include the new strategic plan and 2017 implementation plan (including participant pledges), the next version of GBIF.org, the "socialification" of GBIF.org, data rescue and data liberation. Archambeau reported on the different programs and plans from the Committee. She also thanked Hanna Koivula for her work and noted there will be an election of a new chair. 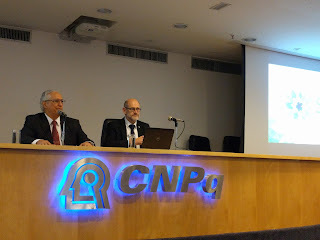 GBIF participants were invited to attend the SiBBR Symposium at CNPq (Conselho Nacional de Desenvolvimento Científico e Tecnológico | National Council for Scientific and Technological Development). The president of CNPq (Glaucius Oliva) welcomed the group as did a representative of the Ministry of Science, Technology and Innovation. 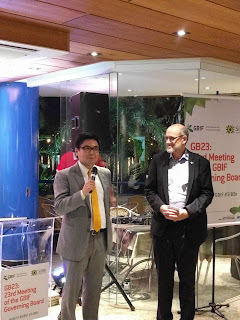 Peter Schalk (GBIF Chair) gave a brief introduction and thanks to SiBBR and the Ministry for their support of the GBIF 23 meeting.